Recognize the environmental and occupant/tenant benefits of green building certification. Identify the attributes of green building certification programs that make them applicable to all building types. Explain how GBI’s online survey tools facilitate Green Globes certification. Describe the Green Globes assessment process and locate additional user support. Buildings in the United States account for nearly half of our national energy use and greenhouse gas emissions. They also contribute 65 percent of the waste our nation produces and consume 12 percent of our potable water. In response to this reality, more and more building owners and operators are using third-party green building certification programs to optimize and assess the environmental attributes and performance of new construction and existing buildings. The benefits associated with green building certification are not only to minimize environmental impacts but also to reduce operating costs, improve tenant retention, optimize occupant comfort, and enhance employee performance, while increasing the property’s value. 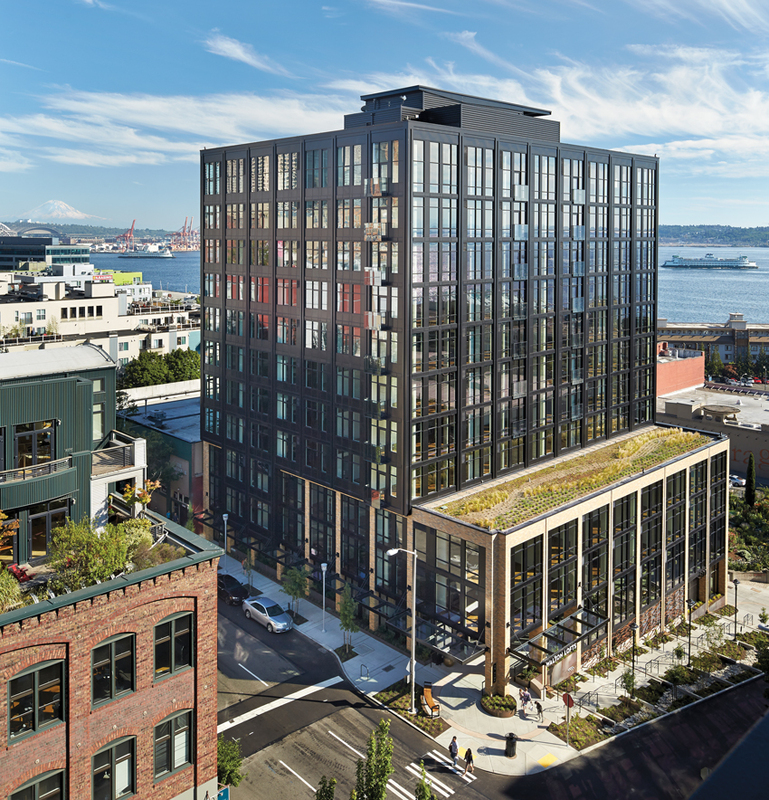 Walton Lofts in Seattle achieved Three Green Globes for New Construction. The Green Building Initiative (GBI), a nonprofit organization founded in 2004 to accelerate adoption of green building best practices, provides third-party green building certifications and tools that act as roadmaps for architects, builders, and property owners so that sustainability goals are identifiable, achievable, and measurable throughout the entire life cycle of the building. 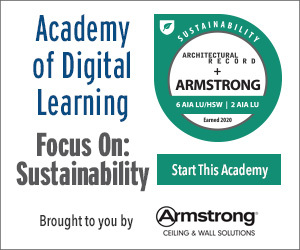 There are several third-party certification programs in the United States market that overlap in their goals of promoting adoption of sustainable technologies and practices, and this course strives to support understanding of how key factors, such as flexibility and support services, can contribute to deciding which program will best match with the building or project. GBI acquired the rights to bring Green Globes to the United States in 2004. The United States version evolved from the Canadian Green Globes program, a web-based, interactive green building tool based on Building Research Establishment Environment Assessment Method (BREEAM). BREEAM, which was developed in the United Kingdom in 1990 and was the world’s first sustainability assessment method for buildings, has achieved global recognition. Today, there are Green Globes certified buildings throughout the United States and Canada. Since its launch in the United States, Green Globes has grown in relevance and impact. In 2012, a study commissioned by the federal General Services Administration (GSA) determined that GBI’s Green Globes met the requirements of the federal government. As a result, GSA and DOE issued statements recognizing Green Globes as well as the U.S. Green Building Council’s LEED rating system as the only two systems approved for use for federal buildings. Today, GBI’s public sector clients include federal government agencies, such as Veterans Affairs, DHHS, DOE, NASA, NIH, and the Forest Service. Also, various state, county, and city governments include Green Globes in their incentive programs and have used Green Globes to certify their own buildings. Private sector users of Green Globes include Fidelity Investments, Jones Lang LaSalle, Whole Foods Market, Internap, and Drexel University. 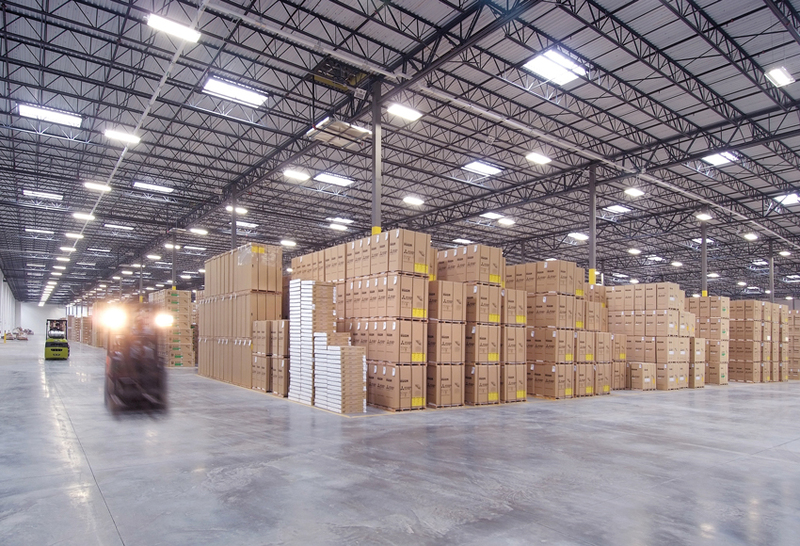 Mitsubishi Electric’s business headquarters and warehouse in Suwanee, Georgia, earned Two Green Globes for New Construction.